JpopAsia Awards: G-Dragon, Big Bang and 2NE1! 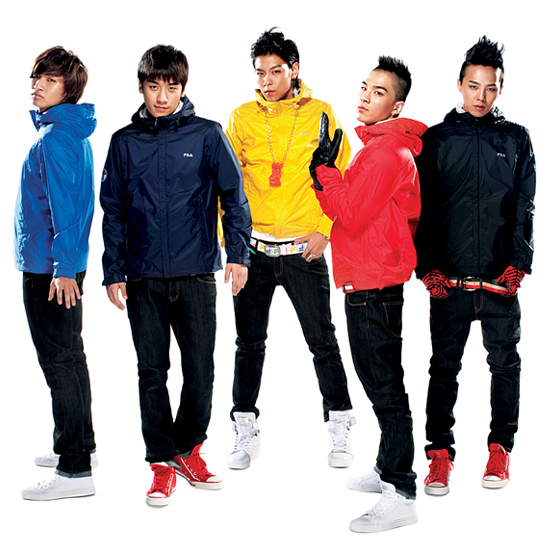 With Big Bang having their successful debut in Japan, they had been one of the most sought after idols there. Alongside with them who’s gaining lots of supporters in Japan is their co-YG Family member, 2NE1. This entry was posted on February 11, 2010, 6:07 am and is filed under AsiaNews. You can follow any responses to this entry through RSS 2.0. You can leave a response, or trackback from your own site.